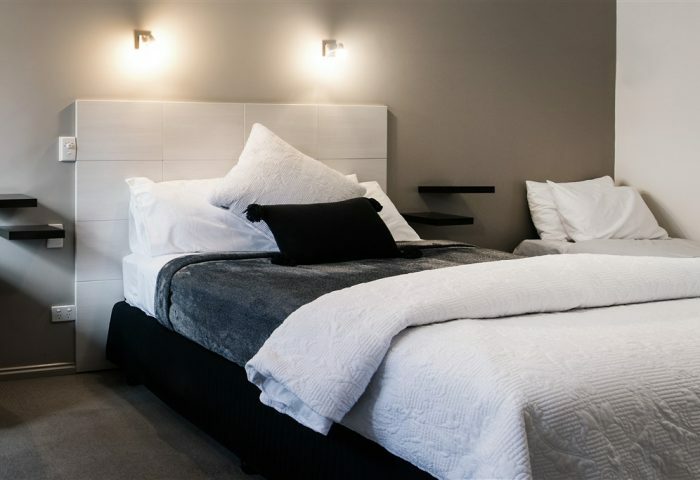 The Castlemaine Colonial Motel has a wide variety of accommodation, with something to suit everyone from holiday-makers to the travelling professional, wandering senior or the romantic. You can choose a ground floor unit featuring single, twin, double, family or executive spa suite. Non-smoking rooms are available. 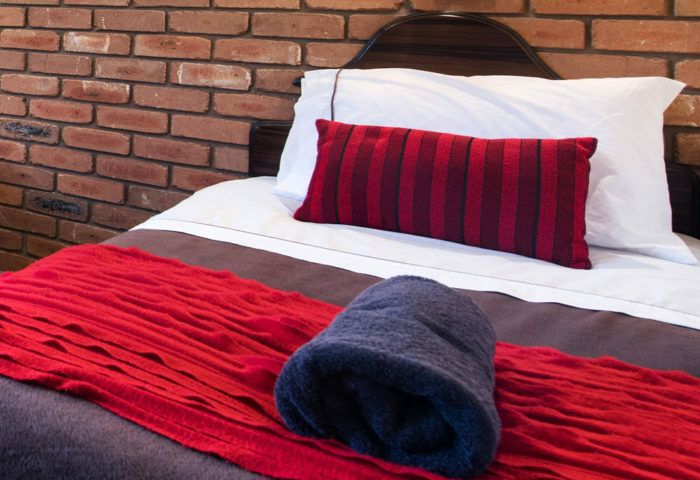 Luxury rooms feature a king-sized bed, gas log fire, plasma TV and double spa bath. 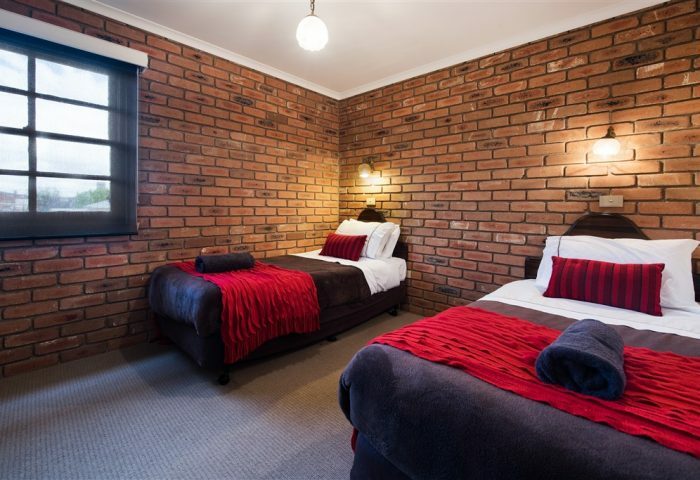 All rooms have Austar channels and wireless broadband internet. Room service meals are now available. Packages including accommodation, meals, entertainment, and heritage, culture and history tours are available. Assuring you of our best possible service at all times. The Apartments offer accommodation with a difference! 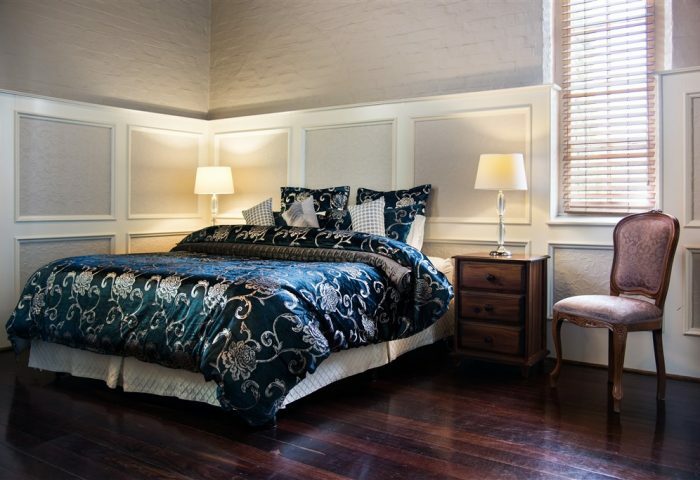 Originally constructed in 1854 as the Wesleyan Day School, the building has been totally renovated and restored to five luxury, self-contained apartments. Cathedral ceilings, exposed timber beams, wood panelling, polished 150 year old Jarrah floorboards and leadlight windows create an ‘Olde World’ charm. Set in an attractive courtyard, the Apartments offer two variations of fully self-contained units. 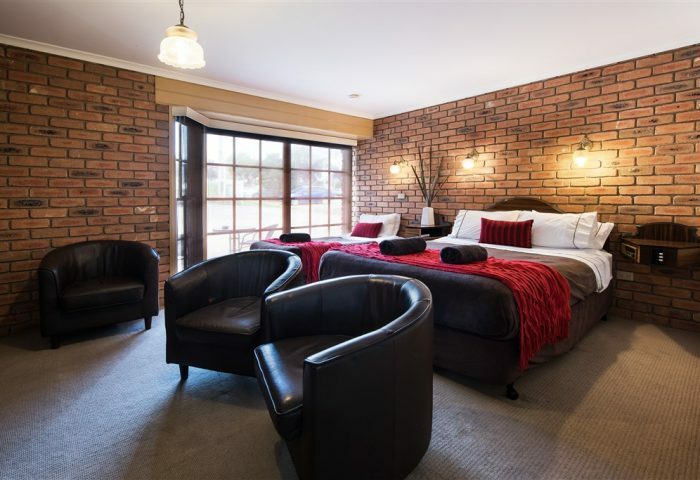 These quality apartments come with all the usual facilities, plus king-sized beds, gas log fire, plasma TV, Austar, convection microwave and a double corner spa. Whether it’s a romantic getaway or a peaceful retreat, this quality accommodation is an excellent reason in itself to visit Castlemaine. All apartments are non-smoking and wheelchair access is available.